June of 1982. The Seleção directed by Tele Santana enchanted the world with their beautiful soccer. I clearly remember the first game against the USSR (it happened on my birthday, as it very often do). The soviets scored first and Brazil spent the whole game on attack. The equalizing goal came only at 30 min of the second half. With 3 minutes left Paulo Isidoro crossed from the right before the penalty area, Falcão opened his legs for the ball to continue its transversal to Eder who shot one of his cannon balls into the goal. 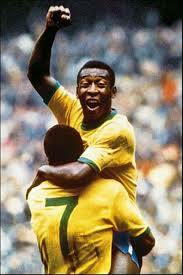 Brasil 2×1 against a strong Soviet team. Paulo Isidoro and Eder (plus Luizinho and Cerezo) being from my beloved Atlético Mineiro I could not get a better birthday present. Three weeks later they lost to Italy and entered history as the another great Brazilian that deserved to win but did not. Zico had lead Flamengo to be world champion in Japan and the whole country was very positive about the national squad that had several of their players. 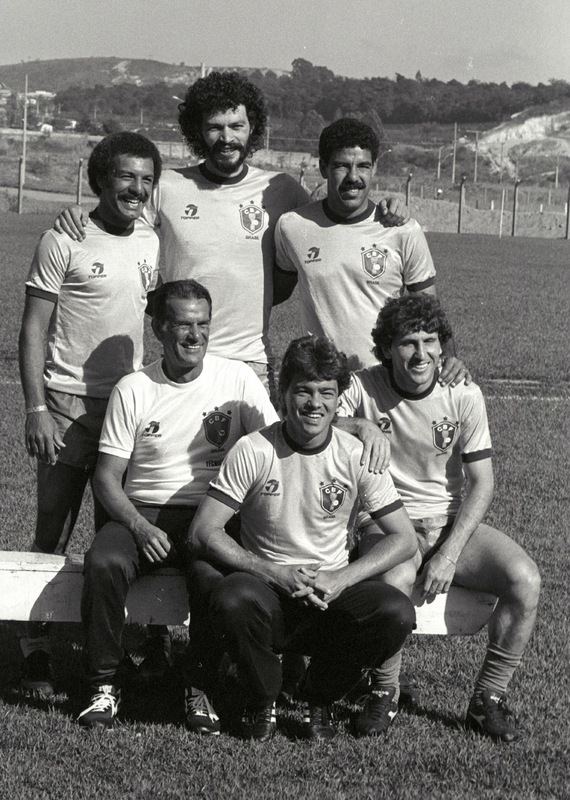 That was the last squad where all the players still played in the national league, no one had been sold abroad; Valdir Peres, Leandro, Oscar, Edinho, Falcão, Júnior, Toninho Cerezo, Sócrates, Serginho Chulapa, Zico and Éder were household names and everybody knew them as if they were neighbors or friends. The team was incredible; Tele Santana, the coach, believed in talent and had the theory of letting the adversary play and even score; if they did one goal Brazil would do another two. Brazil was the favourite and as you will hopefully see in the video above their style was happy, artistic and nice to watch. 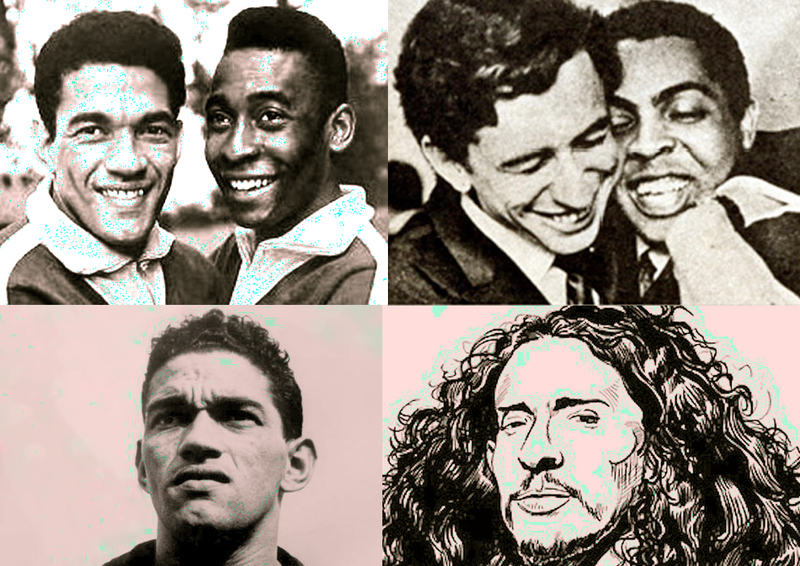 Times were beggining to get hard and a world cup victory was the promise of brightening up the nation’s life. Italy, and in particular their striker Paolo Rossi who scored three goals, weren’t impressed and beat Brazil in the semi-finals. It is no exageration to say that this match’s result changed the nature of football in the eighties and beyond. 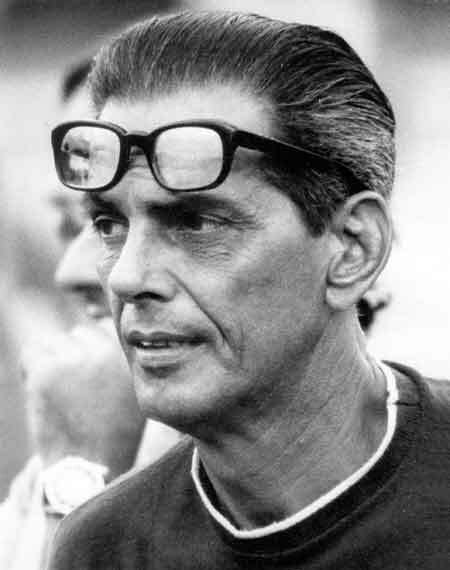 Art football started to be seen as non-results driven while the Italian defensive football set the trend for the following decades. Even Brazilian coaches imitated it.